Kindly fill out the form below and a consultant from our team will contact you with more information on DPCI's Drupal consulting services. We pledge to keep your information confidential and not to share your content with any third party. 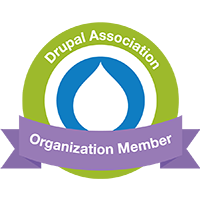 Thanks for your interest in Drupal consulting services from DPCI! Please tell us about your project and what kind of help you are seeking.